"On the hills, playing at a festival or maybe busking." "On the beach in Devon." "Currently anything by Sweet Billy Pilgrim." "Below the Salt by Steeleye Span (it was a long time ago!)." "Jackson Brodie (Kate Atkinson’s detective)." "Time to start slowly, coffee and my wife Julie’s cooking." After a 20-year career in Sales and Computing, John began working in financial services in 2002. 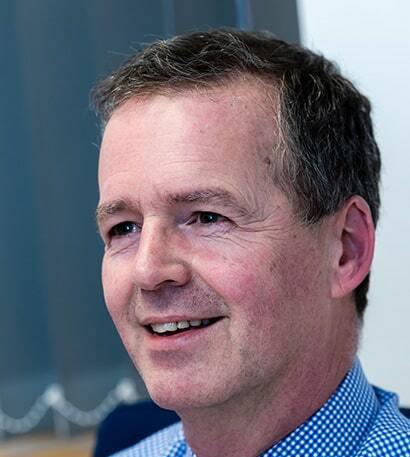 He initially worked for the financial services arm of a firm of accountants based in Halifax. After about three years, he realised that he didn’t want to uproot the family from North Yorkshire and had had enough of an hour and a quarter commute, so looked for jobs based in York. 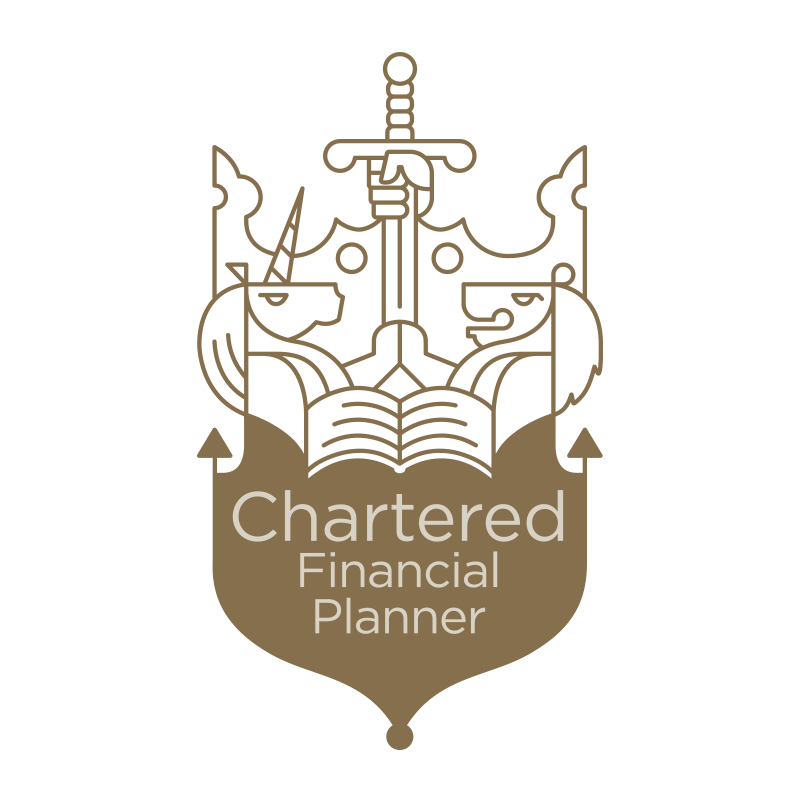 He joined Pen-Life in 2011 and qualified as a Chartered Financial Planner in 2012. He is now also a qualified Pension Transfer specialist and has specific expertise in investments and Inheritance Tax planning. John thoroughly enjoys the process of advising. In his own words, “it’s often possible to make a real difference to people’s wealth and wellbeing”. John was born in Bridlington and, apart from three years away at Loughborough University, he has lived in Yorkshire all his life. He lives between York and Malton with his partner Julie and their two grown-up children, Joe (22, recently graduated from Sheffield University) and Alice (20, now at Cardiff University). John’s interests include walking, gardening and music. He even plays the U-Bass in a ukulele band, ‘The Grand Old Uke of York’. All regulated financial advisers must be authorised by the Financial Conduct Authority (FCA) and therefore appear on their register. You can find John’s entry here. Furthermore, all advisers must have an up-to-date Statement of Professional Standing (SPS). This shows they are suitably qualified. You should be wary of any advisers who refuse to provide copies of their SPS. You can click here to view John’s. Mr Brown had experienced setback after setback. His mother and brother passed away, his father fell ill, he himself had to undergo serious surgery. Seeing up close and personal how so many lives are cut short, Mr Brown wanted to begin ticking off some of the things he’d always wanted to do. "Very professional and very transparent. There was no pressure put on me, and my adviser had all the relevant statistics I requested at hand."